The title and cover art on this budget project don't do much to sell this space age set. The percussion, as you might expect if you listened to a few of these budget "ping-pong" LPs, is a bit "tacked-on". 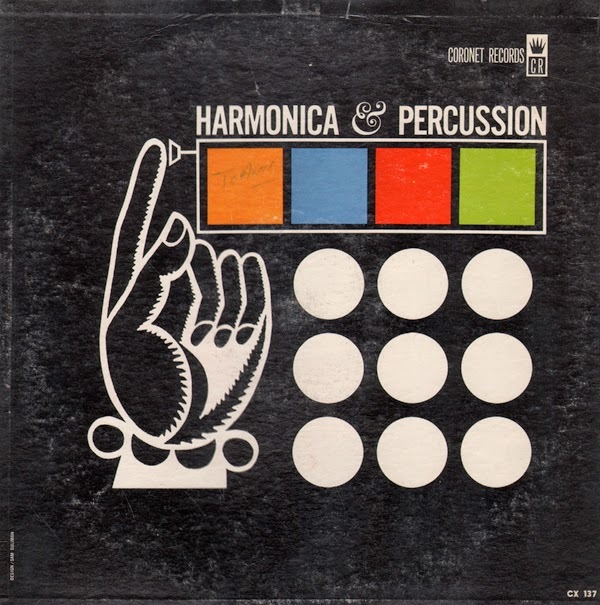 With that said, the "percussion" manages to blend into the body of the songs which generally play through as a nice lounge set with occasional surprisingly cool jazz passages (as heard in the example above).